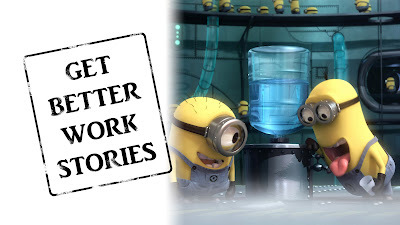 CessionConverse: GET BETTER WORK STORIES: Why Do We Work? 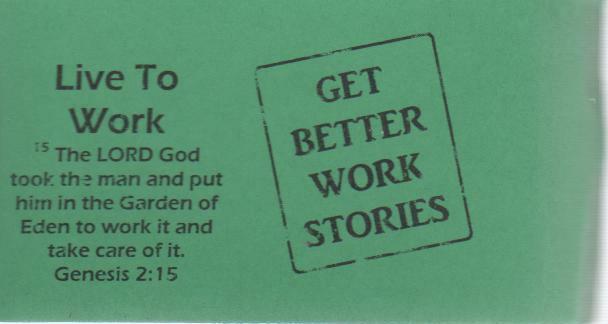 GET BETTER WORK STORIES: Why Do We Work? This week, the first human has a dress-down day at the office, Brett looks at the world's oldest profession and finds union activity, and everyone takes a smoko break. Including you. Our reading is from Genesis 2: 4b-22 (NLT). 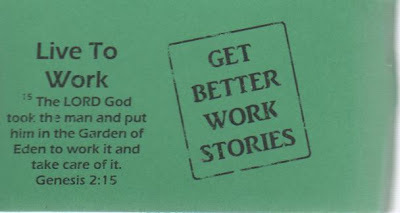 Get Better Work Stories– When We Work. 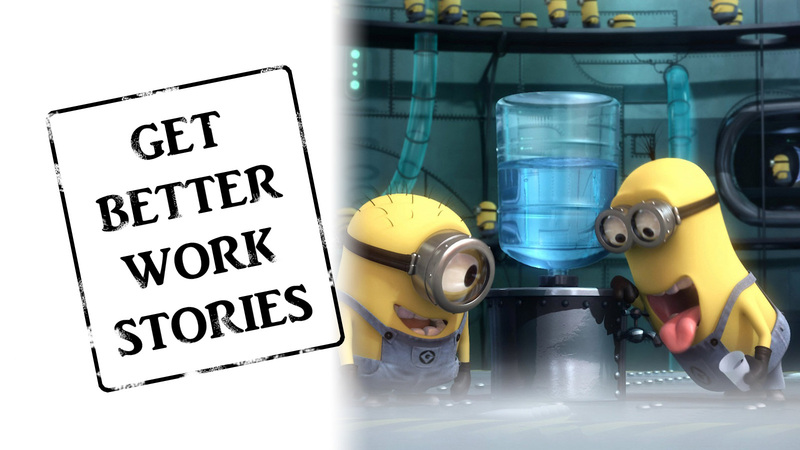 GET BETTER WORK STORIES: Who's the Boss?